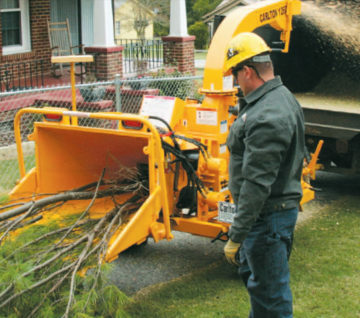 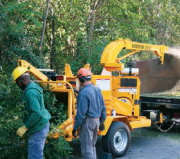 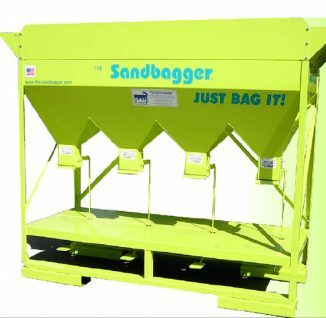 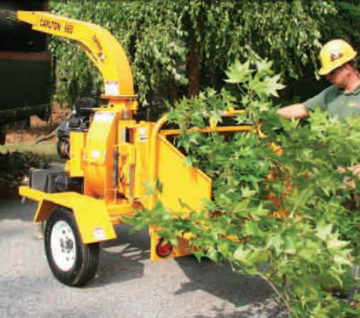 The Carlton 1260 Wood chipper is an extremely versatile machine. 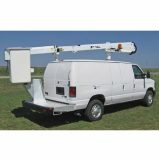 The 1260 is the perfect answer for trimming and pruning crews who aren’t doing the large takedowns, or for crews who load or split their big wood. 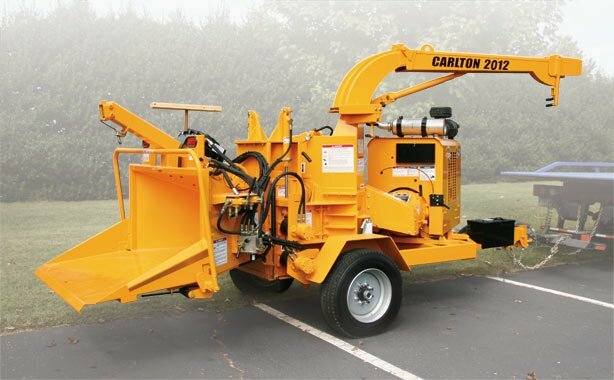 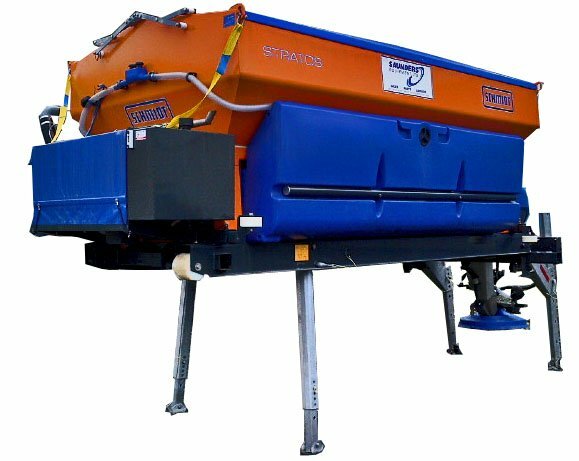 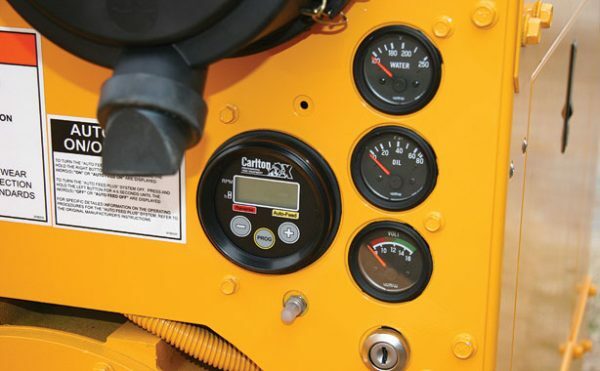 With its 12″ x 6″ throat opening, dual top and bottom feed rollers, and high torque feed motors, the Carlton 1260 will out perform any other 6″ capacity machine on the market. 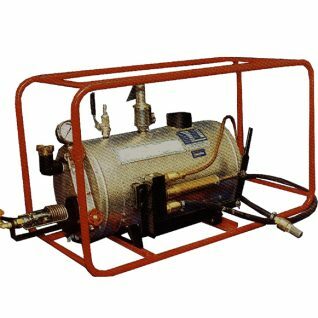 Heating of PVC pipes, etc.